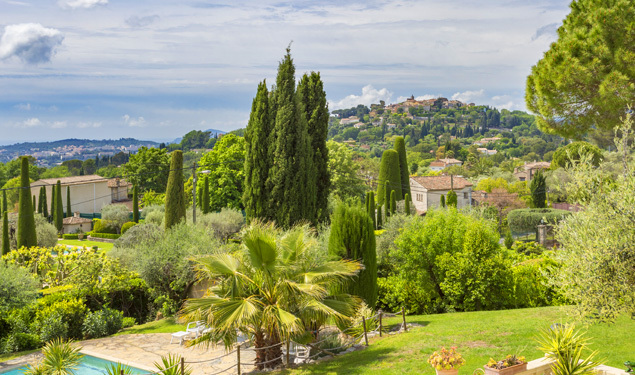 BARNES offers a selection of prestigious and luxury property, apartments and luxury villas for sale in Cannes and its region. 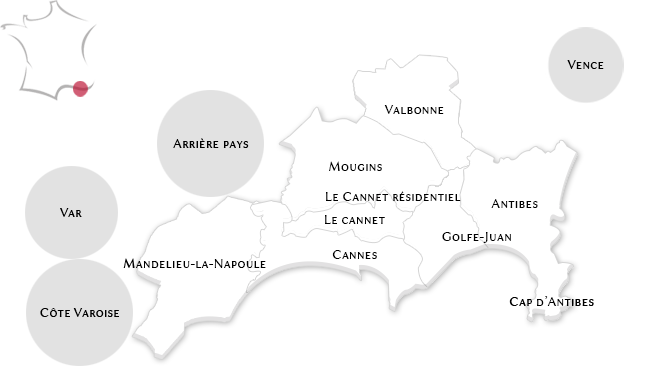 Cannes and the French Riviera enjoy a unique environment preserved and renamed. 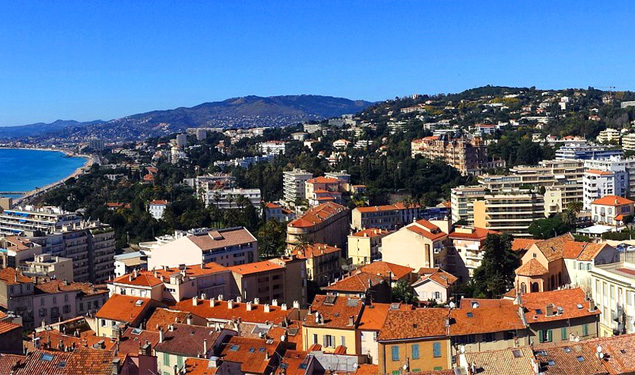 Throughout the year, festivals and events enliven this magnificent region and in particular Cannes. 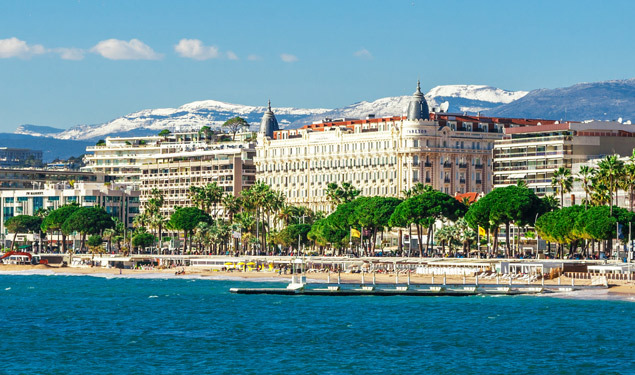 At once close to Paris but also the rest of Europe thanks to the airports of Nice (30 min) and Cannes-Mandelieu (10 min), Cannes quickly became one of the most popular resorts in France. 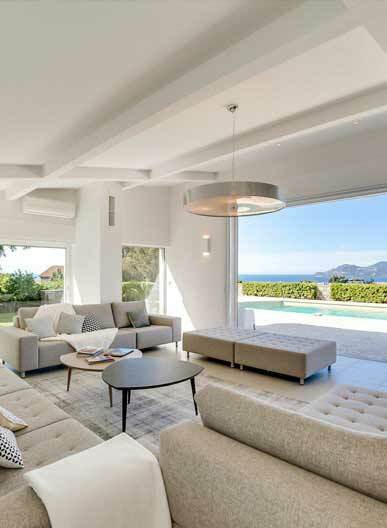 It therefore attracts a large international and national customers. 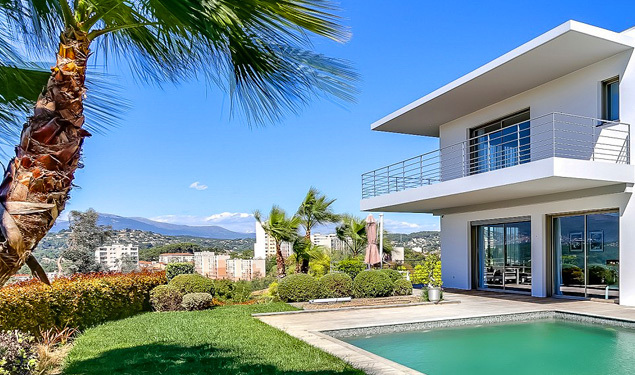 Discover our real estate listings of luxury properties in the Cannes region.